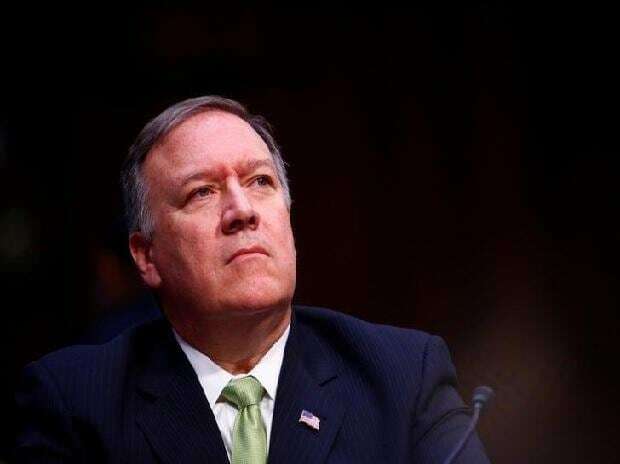 President Donald Trump's decision to pull American troops out of Syria "in no way changes anything" in terms of US support and protection of Israel, US Secretary of State Mike Pompeo said Tuesday. "The counter-ISIS campaign continues, our efforts to counter Iranian aggression continues, and our commitment to Middle East stability and protection of Israel continues in the same way before that decision was made," he said. ISIS is another term for the radical militant Islamic State group (IS). The fact that the issue was the prime topic of conversation between Pompeo and Netanyahu underlined the uncertainty thrown up by Trump's December 19 decision -- announced on Twitter -- to withdraw US troops from northeast Syria, where they had been battling IS remnants.